An Exclusive Subdivision where everything you need is close to your home! 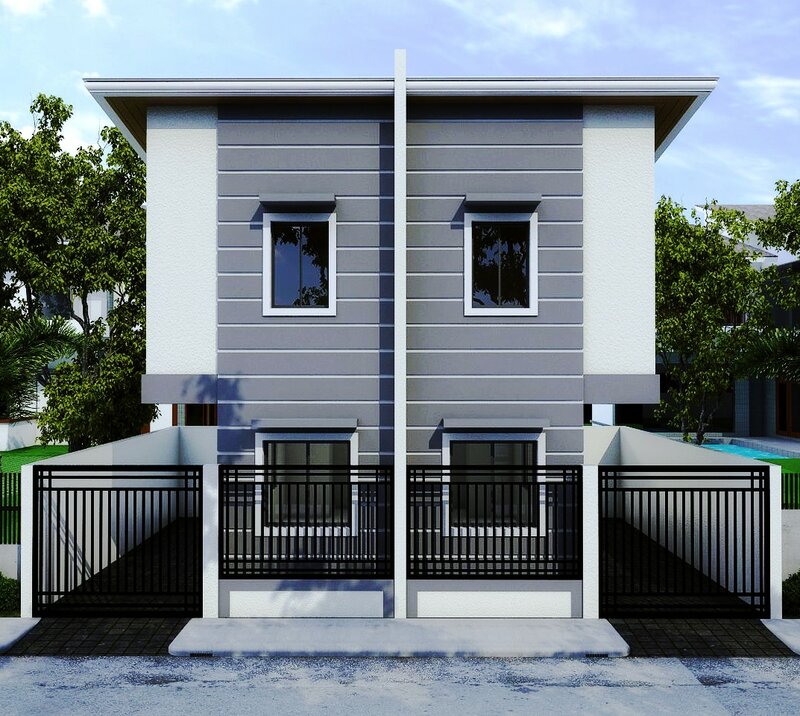 Belvue Residences, Located at Along Linawan St. San Jose Del Monte, Bulacan. 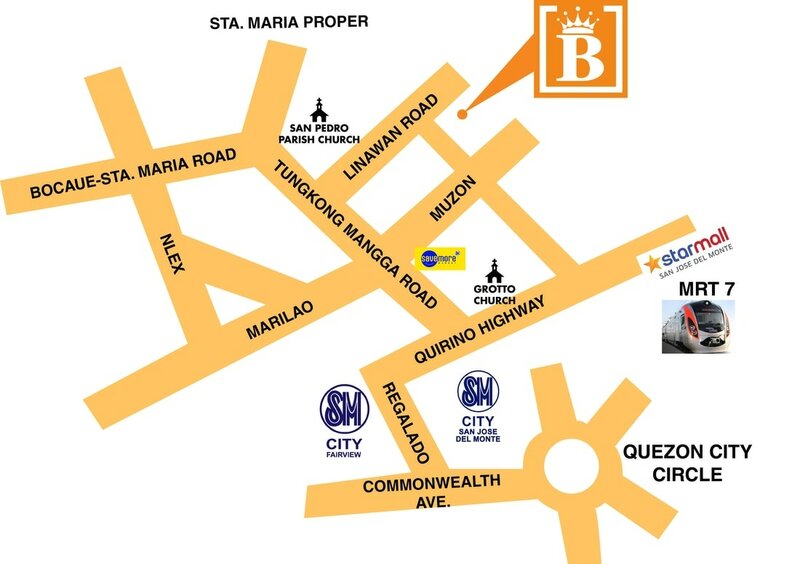 Belvue Residences offers families the escape they need from the fast paced city life. It’s located only less than an hour away from Metro Manila in San Jose Del Monte Muzon Bulacan. This almost 4 hectares development with 400 houses and thoughtful amenities is the ideal suburban home to start your new life or to expand your dreams . Walking Distance thru Bus and FX terminal going to Balintawak, SM North, Cubao, Makati, Taguig, Pasay, Avenida, Sta. Cruz Via Nlex.